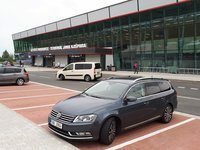 Prague Airport Transport offers on-demand transfer services for both individuals and groups from Prague to Pardubice by taxi. 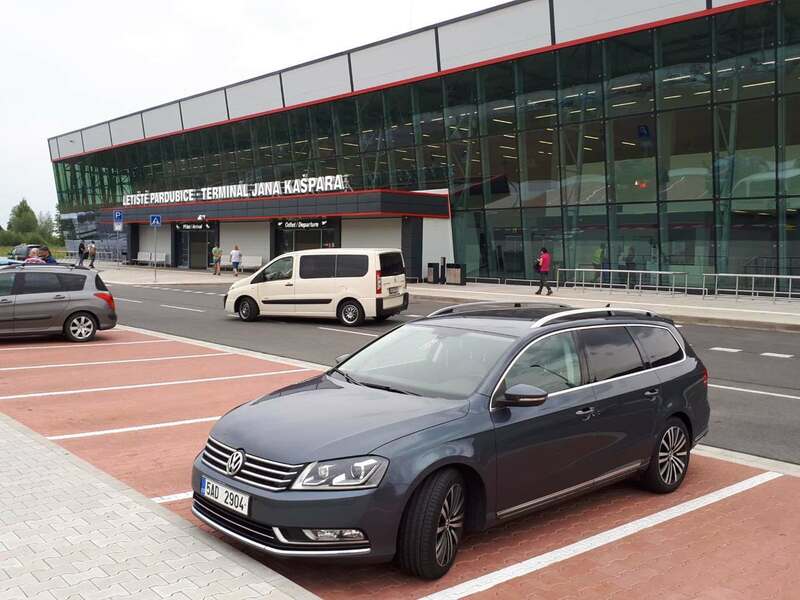 Our services are available to those travelling between Prague Airport or Prague City Centre and Pardubice (both ways). The prices we offer are all inclusive with taxes, VAT, tall charges and waiting charges. Your transfer can be customized according to your likings, such as visit of a popular place en route or a stopover for lunch. 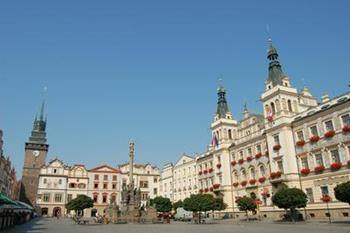 Need a low cost taxi from Pardubice to Prague Airport or a taxi from Pardubice to Prague centre? Price for private taxi transfer from Prague to Pardubice is fixed with no additional cost, no hidden extras, and cheaper than a normal taxi from Pardubice to Prague airport. Prices are quoted per vehicle. Modification and Cancellation of the service with no charge. Pardubice 96 km east of Prague is s town famous for the Velká Pardubická Steeplechase and the local gingerbread. 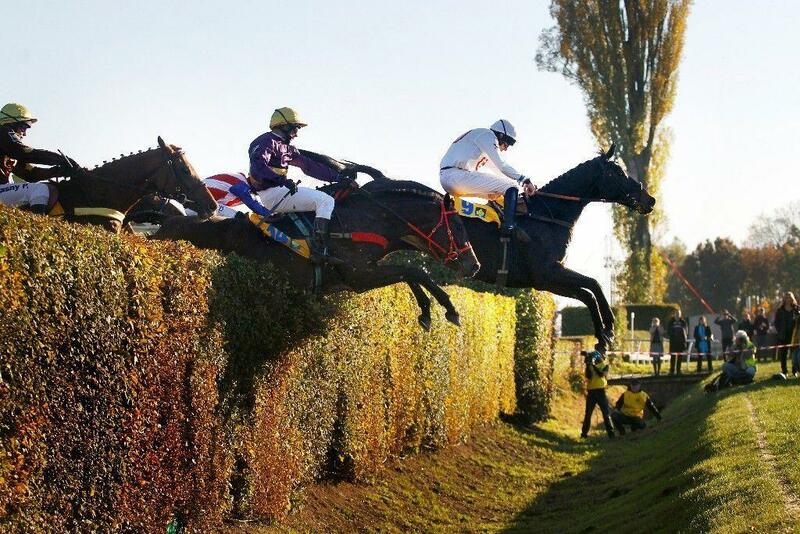 Velká Pardubická Steeplechase – the most difficult race on the continent and the second most difficult in the world. It has been held annually since 1874 every autumn at the Racecourse. The most famous jockey of the race is Josef Váňa, who has won this race a number of times. The first winner of Velka Pardubicka was stallion Fantome. The race is run over distance of 6,900m, with horses jumping 31 fences. The horses run the race in 10 minutes. During the year there are more steeplechase events in the Pardubice Agrofert race course.